VersaLogic has released the Condor—a high-performance embedded computer that measures only 95 mm x 95 mm x 37 mm and is built around Intel’s 6th generation “Skylake” Core processor. The Condor provides up to six times the processing power of Intel’s Bay Trail processors, while keeping power consumption as low as 15 Watts.The Condor’s on-board TPM security chip can lock out unauthorized hardware and software access. It provides a secure “Root of Trust.” Additional security is provided through built-in AES (Advanced Encryption Standard) instructions. Condor is the latest addition to VersaLogic’s line of EPU (Embedded Processing Unit) format computers. EPUs are designed around COM Express form factors, but are complete board-level computers. They provide all the future flexibility of separate CPU and I/O modules, and are delivered as complete fully assembled and tested units (including heat plate), ready to bolt into a system. On-board I/O includes two Gbit Ethernet ports with network boot capability, two USB 3.0 ports, four USB 2.0 host ports and two serial ports. One SATA III interface supports high-capacity rotating or solid-state drives. Eight digital I/O lines, I2C and SPI are also available. Two Mini PCIe sockets (one with mSATA capabilities) provide flexible solid-state drive (SSD) options. 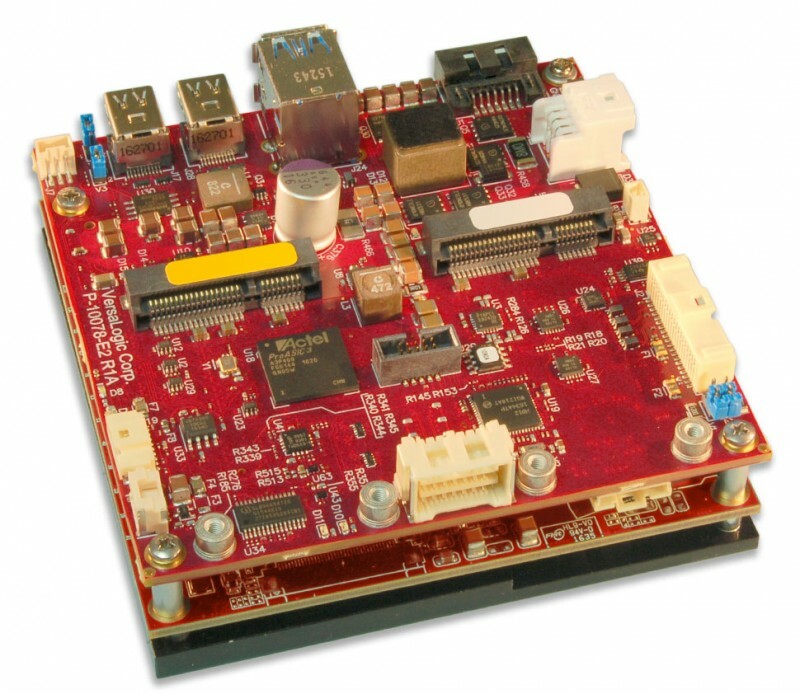 Systems can be easily enhanced by leveraging the Mini PCIe sockets with plug-in Wi-Fi modems, GPS receivers, MIL-STD-1553, Ethernet, Firewire and other mini cards. The Condor is designed and tested for industrial temperature (-40° to +85°C) operation and meets MIL-STD-202G specifications to withstand high impact and vibration. For additional reliability, the Condor includes on-board power conditioning which accepts an input of 8 to 30 volts to greatly simplify system power supply design. For additional protection, the conditioner includes Reverse Voltage Protection (RVP) and Over Voltage Protection (OVP) functions. The Condor, part number VL-EPU-4460, is in stock now. OEM quantity pricing for starts at $1,304 for the Core i3 model with 8 GB RAM. 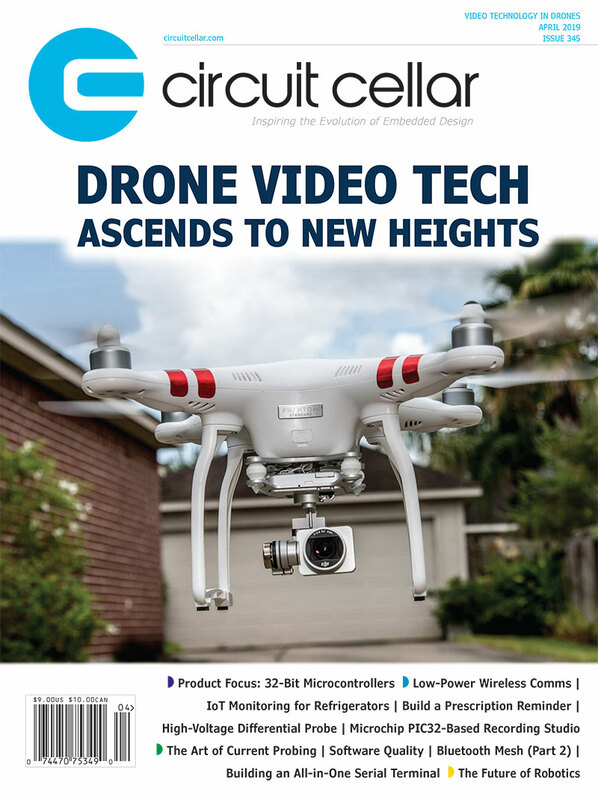 This entry was posted in CC Blog, Industry & Enterprise, Product News and tagged COM Express, embedded boards, low-power, Mini PCIe, SBC, SSD by Circuit Cellar Staff.